Find unique artistic creations as gifts for the holidays! Observe artists demonstrating their skills. Purchase items directly from the artists. Listen to the sounds of local musicians while you shop. Music CDs will be available for purchase. Try your luck at our popular Art Raffle Table! Invite your family & friends to visit the Artists Market. Post event info on your blog, Facebook, Twitter or website. Download 8x11 or 8x5 flyers to display & distribute. For more info, email info@galagardner.org. Gardner Cultural Council, a local agency which is supported by the Massachusetts Cultural Council, a state agency. please join us for the Annual Member Meeting. Let's shape the future of GALA together! getting an art center off the ground. and results of the 2013 Member Survey. you must be present (and a current GALA member) to win. Members are encouraged to invite a guest. Read the invitation letter from Kevin Bird, GALA President. Thank you to The Gardner News! As part of GALA's multi-faceted promotional campaign for the 2013 Artists Market, Kevin Bird, the President of our Board of Directors, was interviewed by Melissa Sanford of The Gardner News. The resulting article was featured on the front page of the newspaper on Friday, Oct. 18th! We thank Mrs. Alberta Bell and The Gardner News for its support of the arts in the local community as well as Melissa for the wonderful job she did on the article. 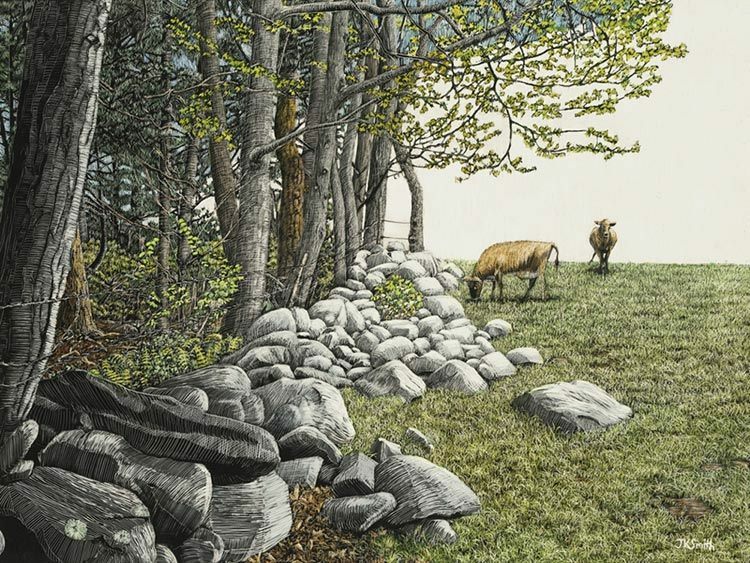 Princeton Art Society Call for Entries: Small Works 2013! 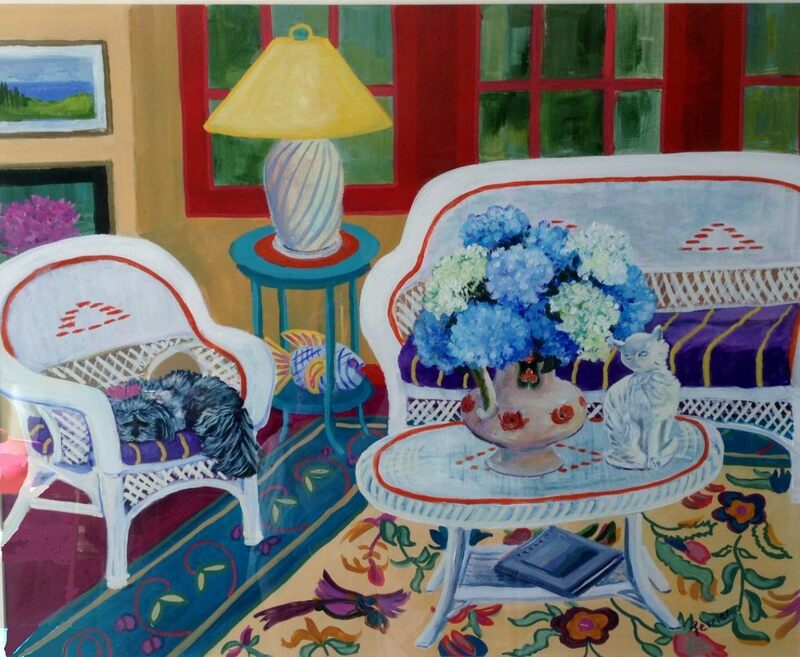 Our annual Small Works Show and Holiday Sale will be held December 6-8, 2013 at the Princeton Center Building. All entries must be submitted by paid-up PAS members, and must be ready to submit by November 30. For an entry form and additional information, follow the links below. 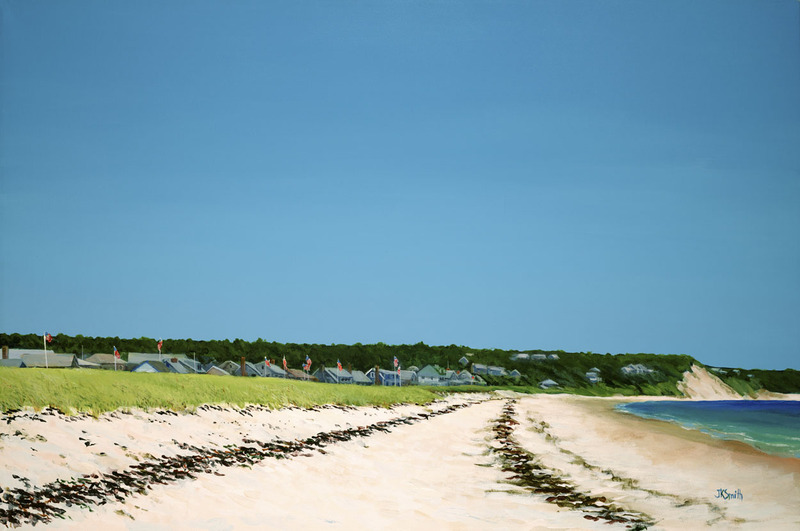 "3 Painters" Art Exhibit thru November 20th @ Stevens Memorial Library Ashburnham Ma featuring artist Justin McGonigle Richard Membrino and Elaine Membrino. Vinny Prendergast & The Sons Of Blarney will be performing all your favorite Irish tune on Friday, November 15, at the Drawbridge Puppet Theater on Route 2A in Lunenburg. The performance is from 7-9 PM and tickets are $8. You can go the Drawbridge Puppet Theater site to make reservations. This group will bring a tear to your eye and a smile to your face. Art Exhibit Featuring GALA Members! present "Different Strokes!" 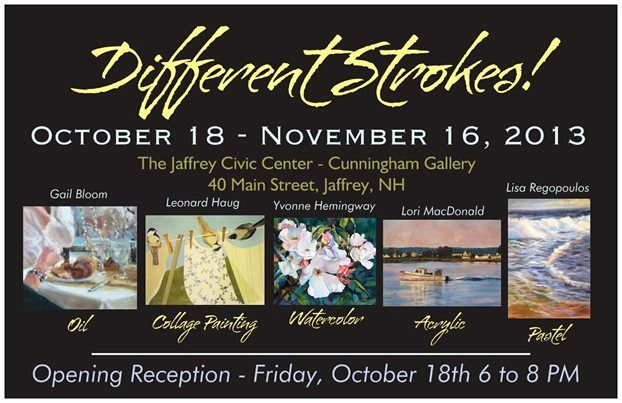 at the Jaffrey Civic Center's Cunningham Gallery. The show runs until November 16th, so it's not too late to see the art work on display. Barbara Chapman, a member of GALA, has two weavings in the Mount Wachusett Community College 50th Anniversary Alumni Art Exhibit at the college. The exhibit goes through Nov.8, 2013. 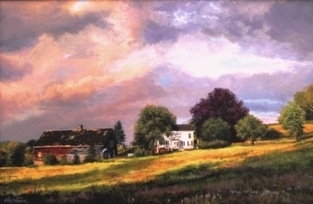 The show runs through November 17th, 2013. www.ctpastelsociety.com. Her painting Urban Awakening was also juried into the Pastel Society of New Hampshire 2013 National juried show "It's Pastel" to be held at the Discover Portsmouth Center, Portsmouth New Hampshire which runs through November 30th www.pastelsocietynh.com. Revival Gallery presents work by C. M. Judge including her newest video installation, CHERUB, a meditation on the sacred beauty of new life. The exhibition will also feature Judge's large charcoal drawings from the series Coiled Sweat: static memories of dynamic moments. 713 Main St., Fitchburg, MA. (508) 320-8452.